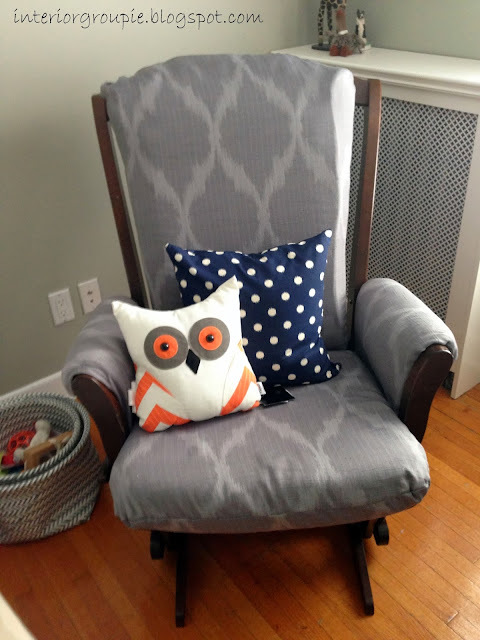 The chair was a Craigslist steal – it is a Dutalier glider, and is SO comfortable. I initially wondered whether I needed a chair for the nursery and was told by friends that Yes, I definitely needed one. I can now confirm for anyone wondering – YES YOU DEFINITELY NEED ONE! A chair with a high back so you can rest your head during late night feeding/rocking/comforting is an absolute must. I generally think gliders are ugly, and this one was no exception with cream microsuede cushions when I bought it. 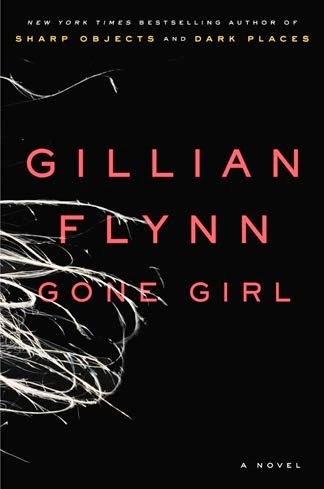 My mom is a great sewer so I knew I could ask her to make a cover, but I couldn’t find any fabric that I liked. Instead I headed to Target and bought 2 drapery panels that worked perfectly for the chair! The fabric is heavy enough that it will wear well, and I liked the subtle ikat pattern. My mom used this tutorial for the project and I think it turned out amazing! 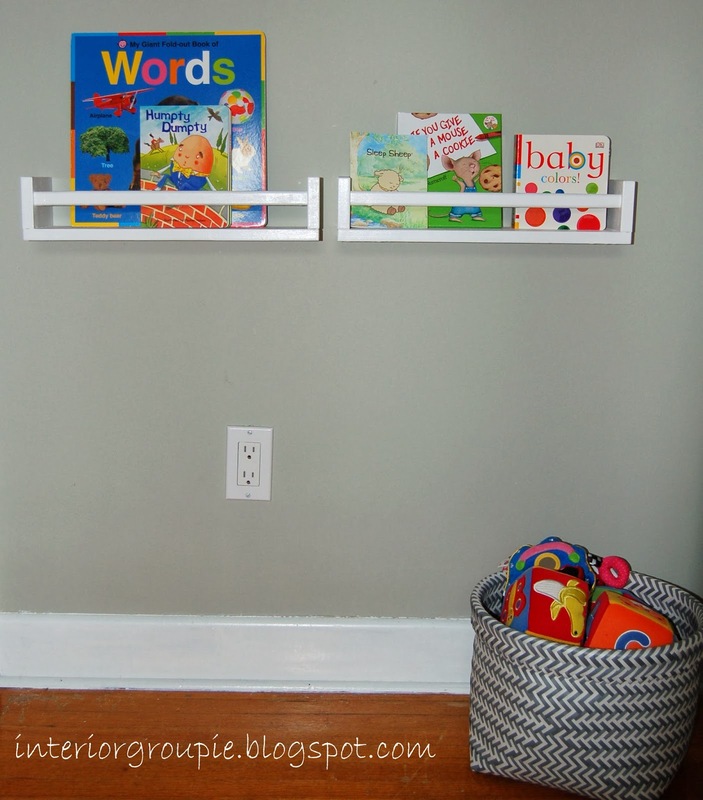 The bookshelves are an Ikea hack of Bekvam spice racks – perfect size to put low to the ground for a child to have their own library. We’re in the works of building up Owen’s library – any favourite children’s books that you think are a must? 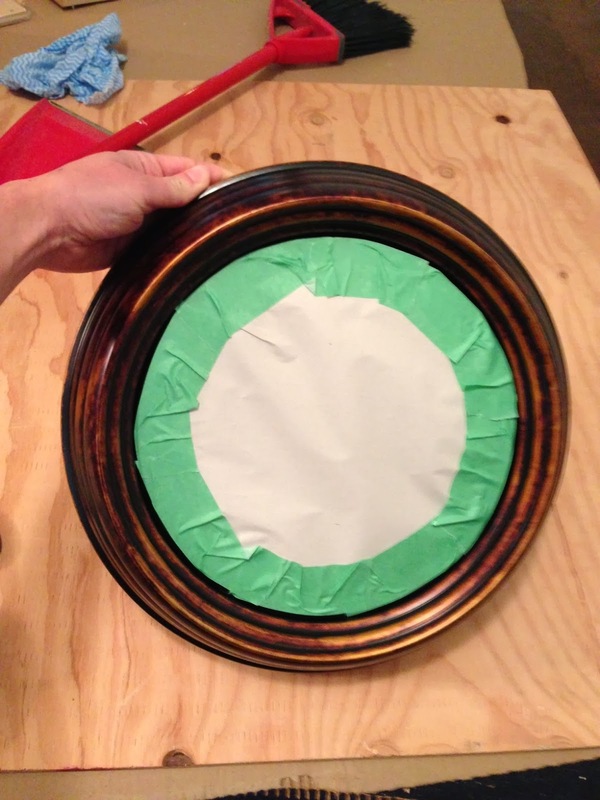 I shared a mini tutorial for the porthole mirror, and more details on this art in my previous post. I think I came pretty close to my initial moodboards (still on the hunt for an area rug and a footstool for the space! ), and I am loving the space. Owen is loving looking around and seeing all the different elements of his room! 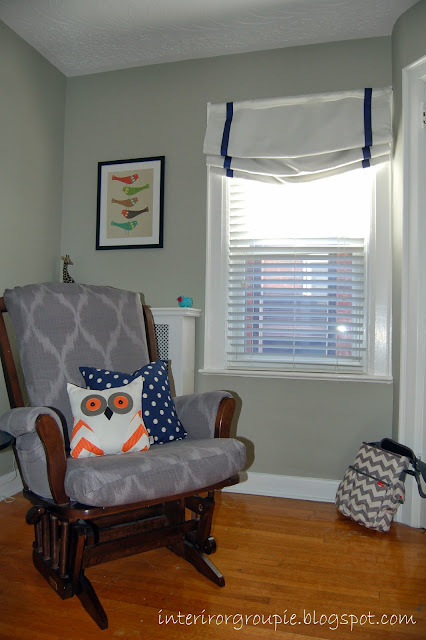 I do have another DIY project from the nursery to feature - my no sew Roman shade! The roman shade was meant to be a simple DIY no sew project…I started it before Owen was born and my mom had to finish it! It was still pretty much no sew, but took a while to figure out the placement of the pleats and how to maneuvre the whole blind. I wanted the shade to be functional to offer light control, but a lot of the tutorials I found involved mini blinds on the back and to be honest it was all just a bit too involved. I finally found what I wanted andused this Thrifty Décor Chick tutorial as our main guide. Since this window is right next to our neighbour’s window, I wanted to keep the slat blinds for privacy while still letting light in. This meant that I couldn't mount the roman shade within the casing, which would have been easy peasy. Instead we added a small block of wood to the top of the window frame and used a tension rod between that and the wall to hold the roman shade. Then the challenge of how to make the shade WORK. 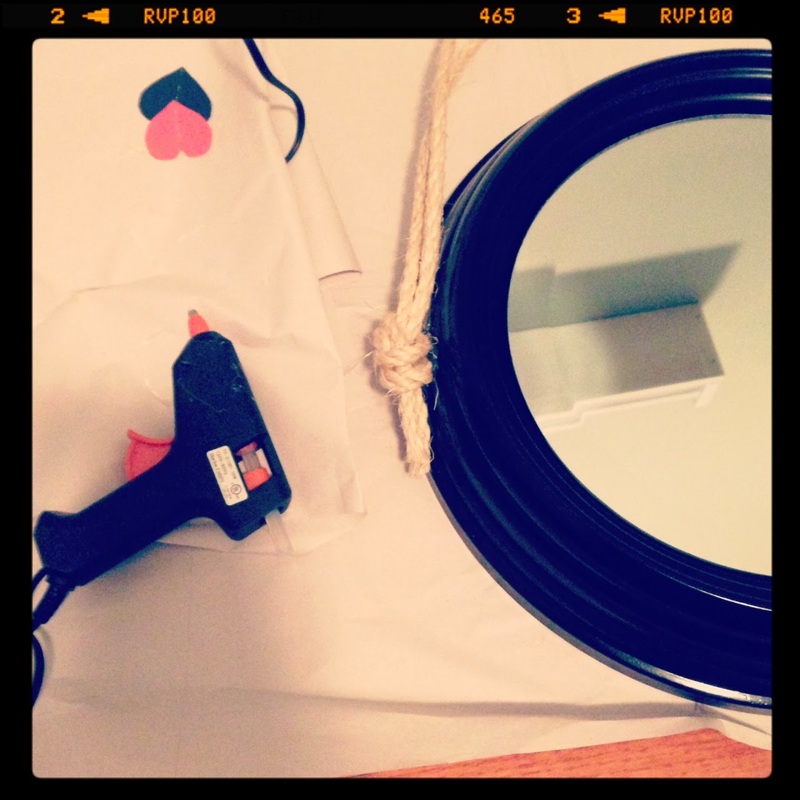 The tutorial uses eye hooks for ribbon, but I wanted everything on the blind itself. To allow the blind to be raised and lowered easily, my mom sewed 1 button on each side of the back of the blind, and then added ribbon (ribbon lengths get longer as you go down the blind) at three points to be our gathers. 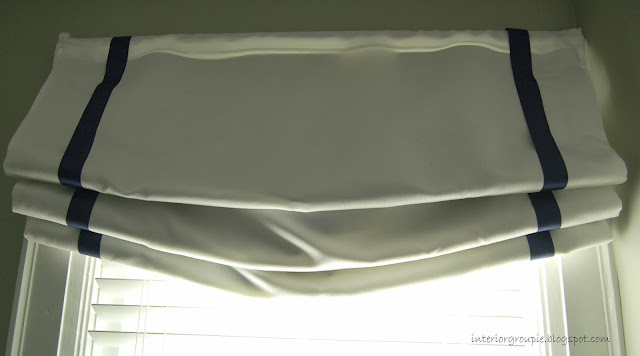 When the ribbons are hooked over the button, you get the casual roman shade pleats, and it makes it easy to put the shade up and down. And finally, my mom added the lengths of ribbon using heming tape to adhere to the shade. 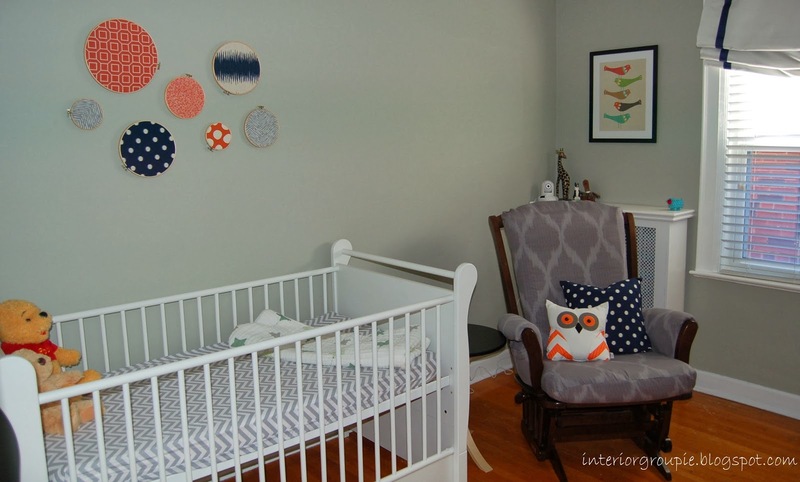 Here are another few touches from the nursery - full reveal coming next week! I wanted some art over the change table, and had 2 gold frames that I wanted to use. 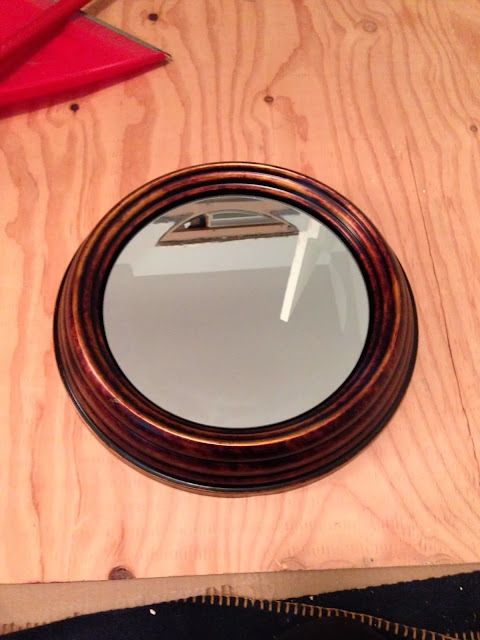 I also had the idea to do a round industrial looking mirror...I looked everywhere for one but I couldn't find one (that was less than $100), so I took matters into my own hands and made one. Thus, no guilt in spray painting over the tortoise shell finish! I taped it up and the Mr spray painted it for me since I was pregnant.Once it was painted, I got my glue gun and some large twine, knotted it and got to work. 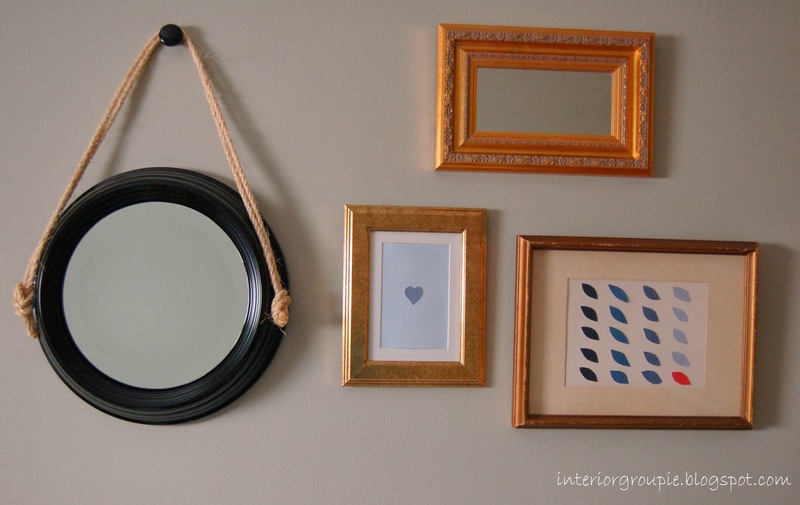 The gold frame closest to the mirror is Ikea and has card stock and a heart I cut out from a paint chip (I did the art once Owen was born so I went with blue). 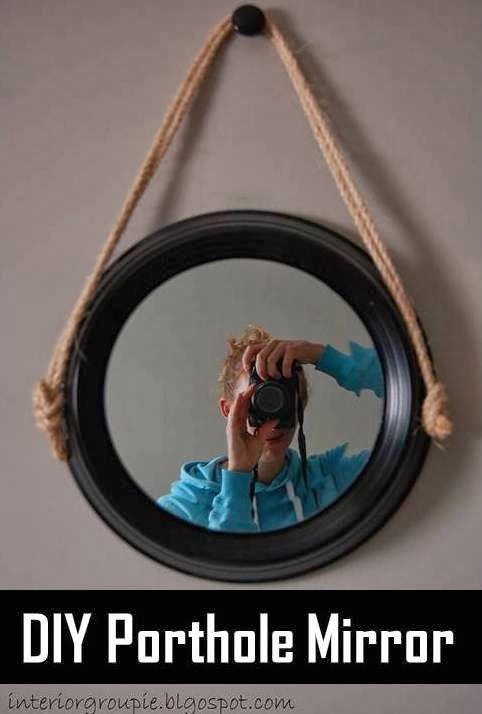 The top mirror was a Goodwill find, as was the bottom one. I did simple blue and coral paint chip art in the bottom frame to finish it all off. With the nursery we decided to keep the paint colour that we had on the walls - it's a gray-sage green (I could look up the Benjamin Moore colour...but I'm not...), and we thought it would work for a boy or a girl (babygroupie was a surprise for us!). That cut down on some of the baby room prep, and to keep it gender neutral, I decided on a navy and coral colour scheme. To add some interest to the walls I did a simple DIY art project - it's all over pinterest / blog land and is the easiest craft ever. Start with wooden rings that you can get at any fabric store - i lucked into a buy one get one 50% off at Fabricland, so I picked up a number of rings in different sizes. From there, cut your fabric to size for the loop you are filling. Tighten the wooden loop over the fabric, and trim the excess fabric. 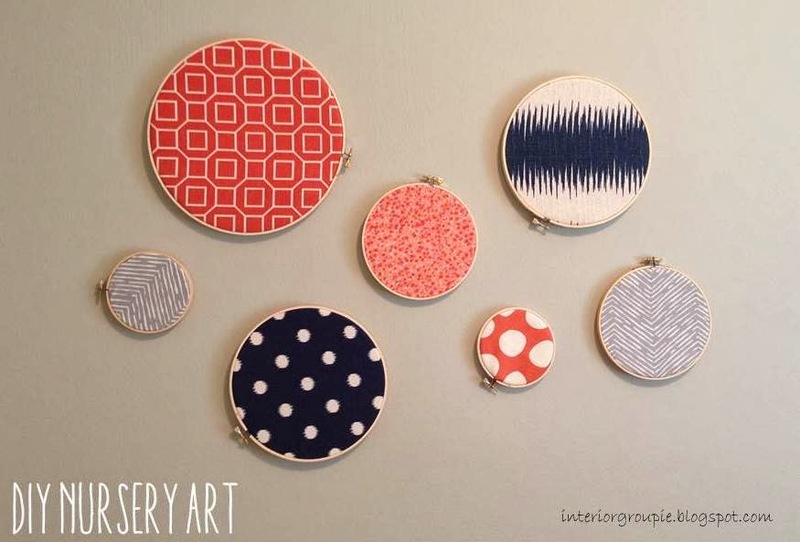 To lay the art out on the wall, I cut out circles in newsprint and taped them up until I was happy with the arrangement. I'm jumping on this #tbt (Throw back Thursday) bandwagaon with pictures from my pregnancy! I was pretty good at documenting my pregnancy with photos of my growing bump every 2 weeks (every week towards the end), but I never got around to posting the series of photos. 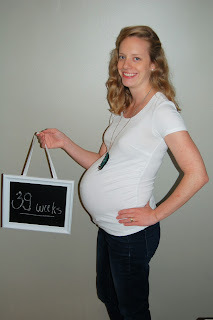 Overall I had a great pregnancy - I felt good, had pretty good energy (all things considered...including the fact that I was working 50-60 hour work weeks through my last trimester - does that help explain the lack of blogging? 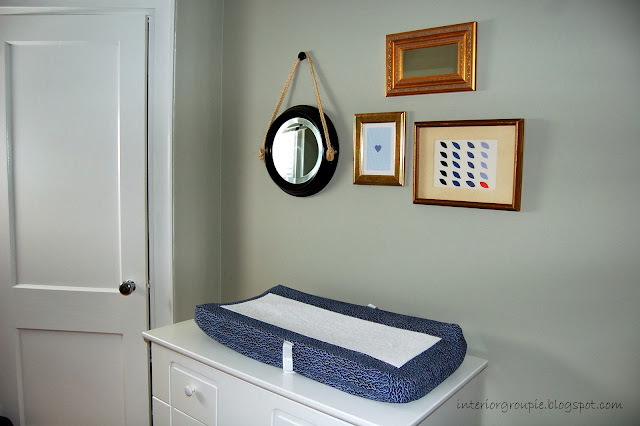 ), and don't think I was too crazy (oh, except the pregnancy brain forgetfulness and general impact on measurements, ahem mis measurements, for our bathroom reno...right...). Good thing I took that last photo in time - I think I took it the day before I went into labour, Owen was born at 39 weeks + 3 days! My Saeco GranBaristo and a Free Printable! Featuring: Life with a Dash of Whimsy. Have you made the switch to my new website?